Price from 54.000 ISK PER PERSON. Arctic Circle Air Tour is a memorable tour that no one should miss out. The flight to Grímsey offers beautiful scenery on the way and a fair chance to see whales in their natural habitat en-route, in addition to the spectacular Tröllaskagi Peninsula. Arctic Circle Air Tour will let you experience the natural habitat of puffins and one of the last remaining true Icelandic fishing village. 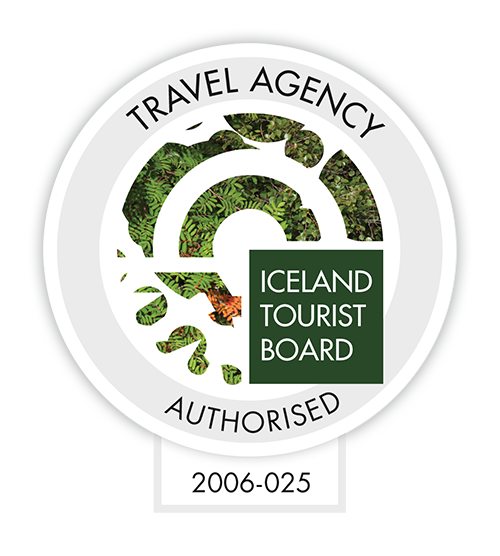 After crossing the Arctic Circle you will receive your “Arctic Circle Crossing” badge before feasting on a sample of traditional Icelandic cuisine. It is served by local villagers and timed just before heading back to Iceland (Akureyri). Departure times can be flexible and due to the geographical location of the island, being at the arctic circle, the weather situation can change fast. For safety reasons, we require good conditions all the way. Grímsey is a green and grassy island, probably best known for its proximity to the Arctic Circle, which cuts across the island. Many visitors go there solely to step across that line, south to north. The island is 5.3 km2 in area, its highest point is 105 meters and the distance from “Iceland” is 41 km. Dont like this tour? Check out our other “Iceland from Above” tours!